With a recent Pew Research Study reporting that 30 percent of US adults get their news on Facebook, 43 percent saying that they post or share links to news stories and 60 percent noting that they like or comment on news stories, Facebook is beginning to focus their brand page/newsfeed algorithm on “high-quality stories”. This includes news, sports or shared interests, as opposed to popular internet “memes” or other fun viral content. Essentially, Facebook will begin to place a higher priority on these “high-quality” stories, letting personal pictures and other content that is considered not “informative” fall to the wayside. 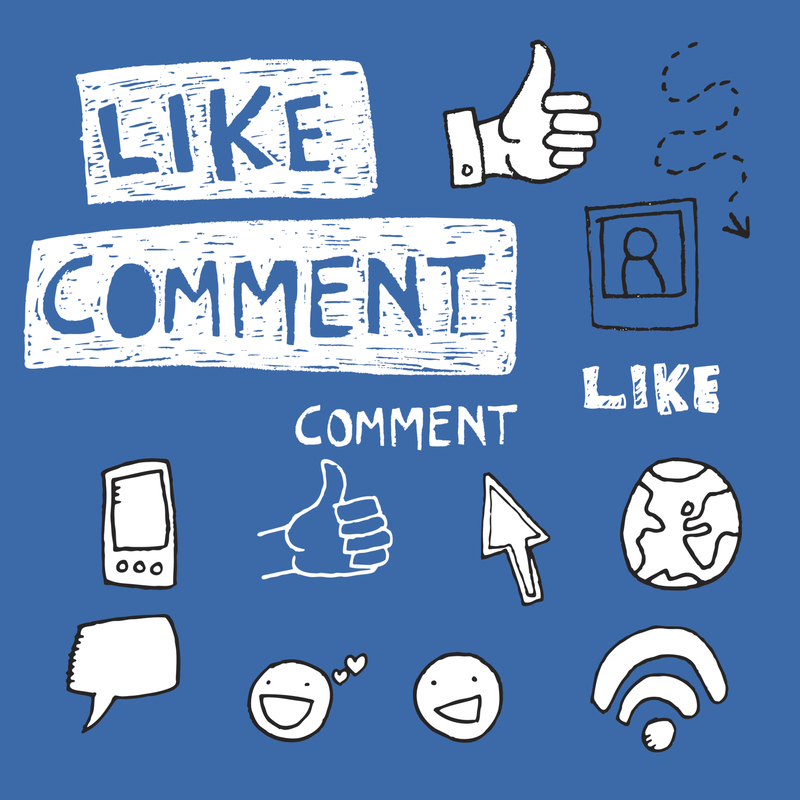 High-quality stories are determined by the level of engagement a post receives – meaning likes, comments and shares, coupled with a determination of whether a post is “informative” – which consists of what we are assuming is the source, topic and nature of engagement (likes vs. comments). Unfortunately, Facebook has not released details on where exactly they will draw the line for “high-quality” vs. memes; much of what a user sees in their newsfeed will be based on the last 50 interactions a user has with the site. While creating engaging content that users will interact with has always been the number one priority on Facebook, it is now even more important to consider the value of the content to your audience and recognize that simply creating fun images may not get posts into your fans’ newsfeeds. “Related Stories” will appear under a post, showing links to content the user may like to explore based on their or their friends’ engagement history. “Story Bumping” changes the previous linear nature of Facebook, which would not elevate old posts into a user’s newsfeed. Moving forward, if a story is receiving high engagement over a period of time, it may be resurfaced and friends’ comments on that post may be highlighted. Additionally, if the system believes a user has not yet seen a story, it may resurface it as well. This gives more longevity to posts that garner high engagement, further increasing their life-cycle and reach. 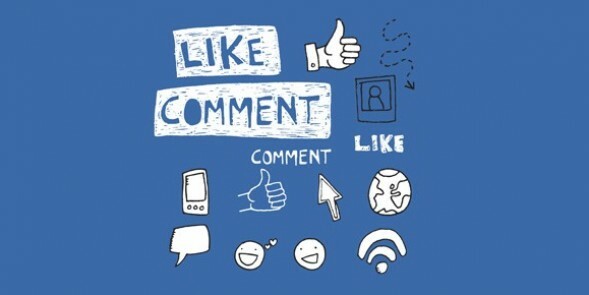 You’ll have no problem finding articles on the impact this may have – including many who are furious about the change, suddenly seeing a drastic decline in reach (as much as 80%) – and stats showing that as little as .01 – 2.5% of your total “Likes” base will now see your posts. Many note that it’s a play for ad dollars, as Facebook equates Pages to free advertising. With this new change, it becomes important to invest in advertising for your Facebook page, which will guarantee a story appears in newsfeeds. You may ask if Facebook still viable for the pharma industry? Well, the change should encourage a re-evaluation of any strategies related to a branded Facebook presence, especially those that lock comments. But in the past year we’ve seen success for pharma in unbranded, disease awareness efforts. So yes, it’s all about content and engagement – great content will surface in a newsfeed if it’s worthy. Click here to read my post about the need for pharma to embrace being social, and how this change may affect the pharmaceutical industry as we prepare to explore true engagement in social media. Next Post Android Wear – How Much of Our Data is a Wearable Worth?